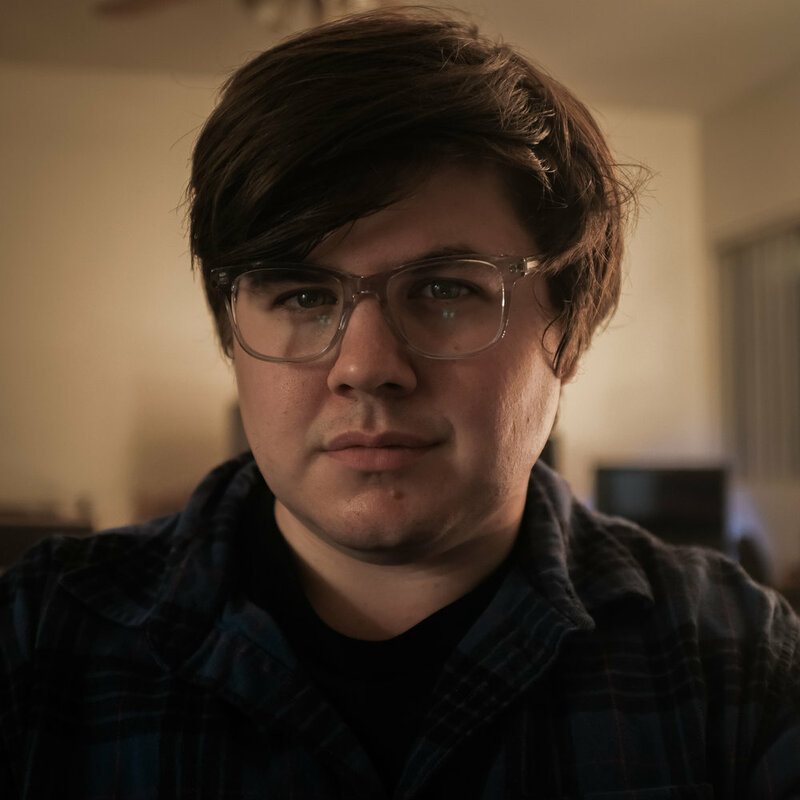 Growing up in the small town of Oconomowoc, Wisconsin, Chris Visser always knew he loved movies and TV, but it was only after a film class in high school where he got hands-on experience with filmmaking itself that Chris was hooked. He used that passion throughout his time at Marquette University, winning the prestigious Robert U. Turner Award and two College Midwest Regional Emmy Awards. In 2011, Chris was chosen to participate in the Television Academy of Arts and Sciences Internship Program in the category of Post Production. After graduating in 2012, Chris packed up his whole life into his beat-up but beloved Mustang (RIP Bula) and drove west to the sunny city of Los Angeles. Once in LA, Chris moved fast, from working as an assistant editor at Chainsaw to helping start Geiger Post in his first six months. It was at Geiger that Chris was able to flourish, putting two years in as lead AE before being promoted to staff editor in 2015. All the while, Chris used every free moment to cut — short films, music videos, and in late 2015, his first feature, Drifter, which is currently streamable on Netflix. In July of 2016, Chris took an opportunity to jump into scripted programming, working on projects for YouTube Red, go90, and Awesomeness TV. In 2017, Chris made the leap to assistant editor in cable network television on Shooter (Season 2) for USA Network under editor Zack Arnold. Together, they also worked on Unsolved: The Murders of Tupac & The Notorious B.I.G (Season 1) and Shooter (Season 3), both for USA. Most recently he has assisted editor Ian Tan on the second season of Marvel’s Cloak & Dagger. But Chris’s passions don’t just lie in the editing bay. In June of 2016, Chris helped to launch the Los Angeles chapter of the Blue Collar Post Collective, a grass-roots non-profit dedicated to supporting emerging talent in the post production community. Within a year, Chris was appointed a Vice President of BCPC, with oversight of the Los Angeles chapter. Through his involvement with the BCPC community, Chris organizes monthly meet-ups and raises money to send low-income post production professionals to industry events, conferences, and trade shows. When he’s not putting his time and effort into the post community, Chris can be found walking his two rescue dogs, Rosie and Lionel, around his neighborhood of Los Feliz with an old film camera at his side for maximum street photography opportunities. He’ll also never say no to a burger.